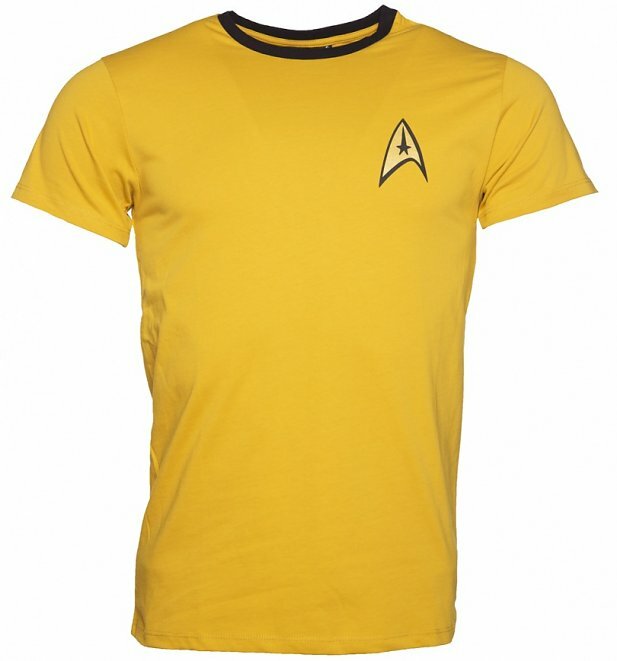 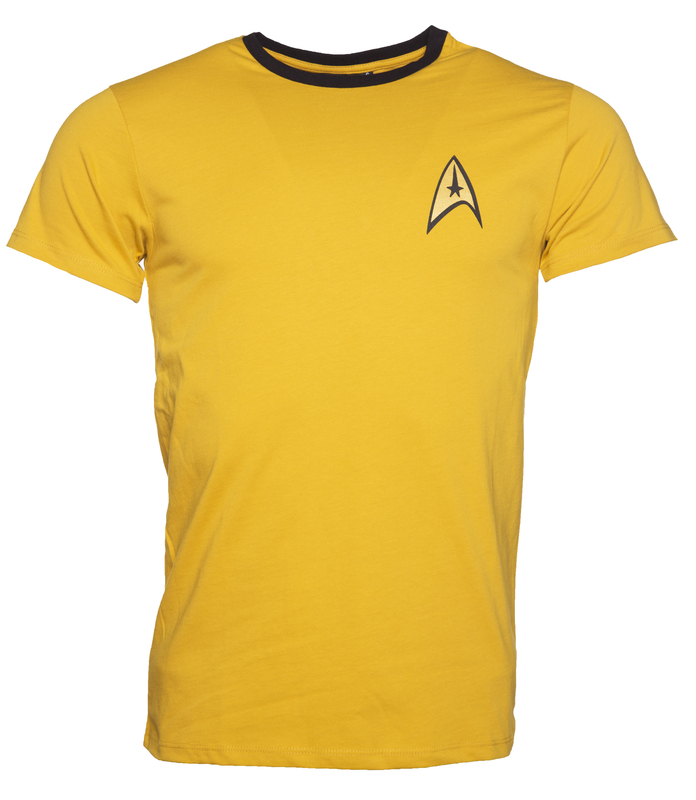 Lead the way, like the Captain himself, with this great Kirk costume t-shirt! 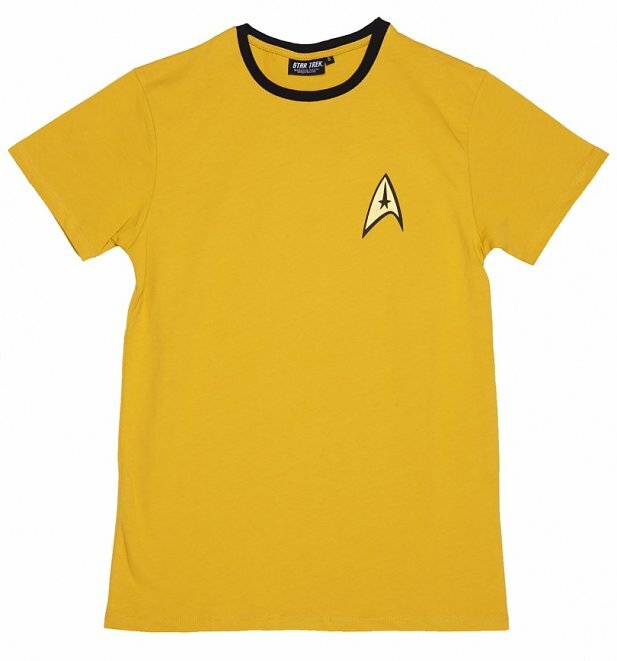 Must have for all Star Trek fans! 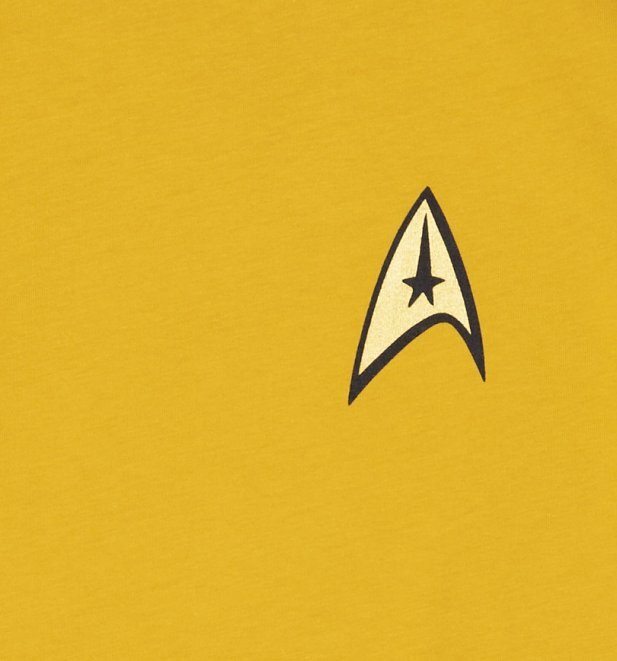 Review: Fast and efficient.Product exactly as described.